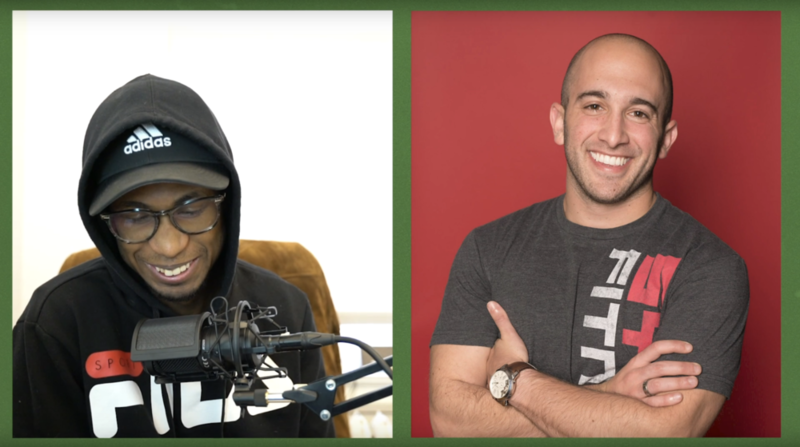 In this episode we chat with Jordan Syatt, owner of SyattFitness and personal trainer for Gary Vaynerchuk, on how he has built his brand from the ground up. Jordan has over 7 years of entrepreneurship under his belt, multiple powerlifting world records, and has had his writing posted in a variety of publications. Take a listen and discover the significance of brand strategy.